The ‘Deux Cheveaux’ (DOO sheh VOH) as it’s officially named, was the French equivalent of the VW Beetle. 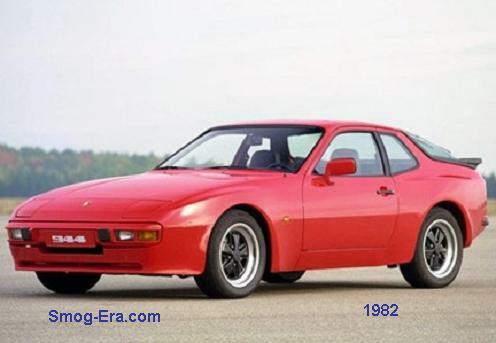 It was produced for what seemed like forever and had a low power air-cooled engine. Also, they are said to be extremely rugged cars. Weight was only about 1200-1300lbs. 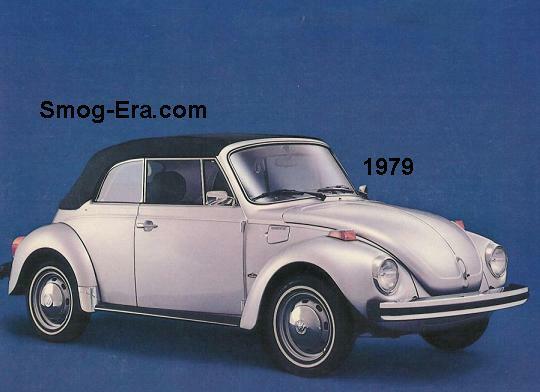 Unlike the Beetle, this one was front wheel drive and the engine was in the front. By the time the smog-era rolled around, the 2CV was not widely imported to the U.S. There’s enough over here now to make mention. When they were imported, it was usually by third-party specialists who took care of the countless legalities. Most of the time, they came here as knock-down kit cars, or refurbished units to lessen the paperwork. The car was one of the oddest-looking vehicles of all time. Even in its later years it still looked like it was from the 1940s. The headlights were the round variety up until 1974. For 1975, rectangular is what went on. The round style was still used on the lower-contented 2CV Special which was new this year. A favored feature to its owners is the roll-back canvas roof. So on to 1973… Two engines were made available. First was a 435cc H2 with between 18-26hp. It provided a top speed of 63mph. The other choice was a 602cc H2 with between 29-33hp. It provided a top speed of 68mph. The sole transmission was a 4-speed manual. The braking was a 4-wheel drum type system up until 1981 when the fronts became disc units. Trim packages were made available during the 70s. The Club and Charleston were the more-upscale versions. 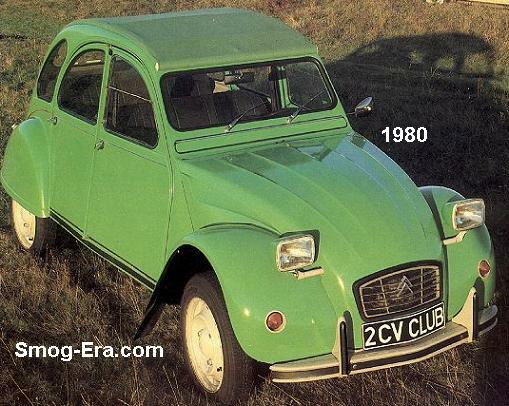 The 2CV continued to be imported by 3rd parties in limited numbers for many more years to come.